Another amazing Run4Kids Day is in the books! We appreciate the support, attendance, passion, and fun experienced throughout the day. Those who attended in spite of the sprinkles, including our event vendors, deserve a big shout out! Thank you to event photographer DAVID SCHULMAN. David photographed the entire Run4Kids event...all 30 hours of it! Please view and enjoy his event photos and support his efforts by purchasing a photo or two that you love. Click here to view David Schulman's AWESOME photos. A bit of everything for sure but a little more focused on the ultramarathon. More event photos can be found on our Run4Kids Day Facebook Page too! 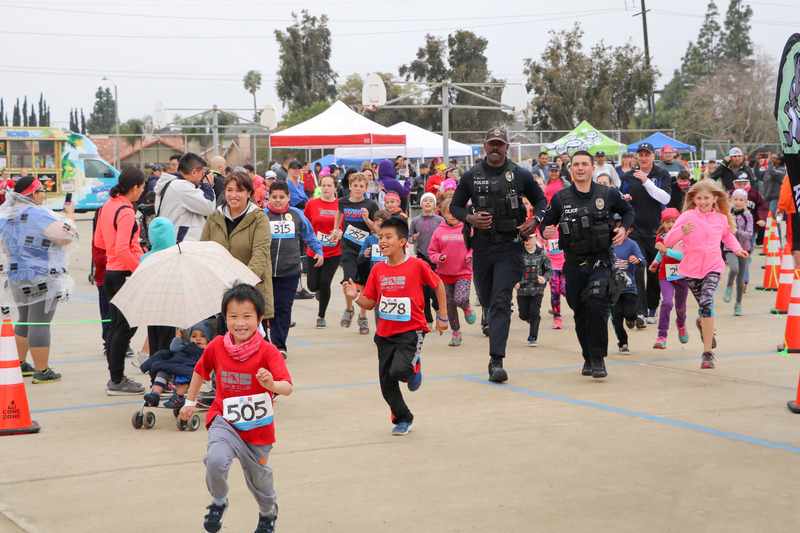 Head on over and give us a "like" to stay up to date on all things Run4Kids Day and other fabulous events throughout the year. Click here to view our Run4Kids DAy Facebook Album. A bit of everything but a little more focused on the kids run. 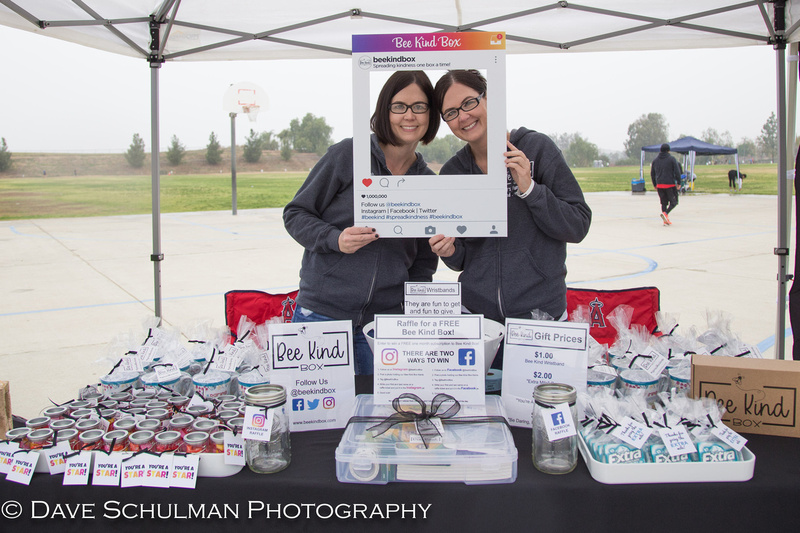 Our Run4Kids Day Vendors braved the sprinkles and supported our kids, runners, and families all day long. THANK YOU!! You are what it means to be part of a commUNITY. Remember to support our vendors throughout the year. They have supported our students and the 100 Mile Club program and we want to say THANK YOU.